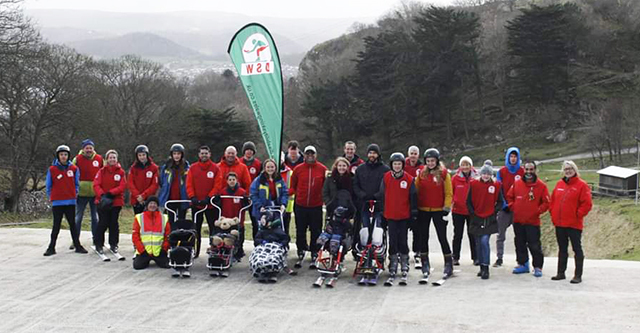 We are an entirely voluntary organisation whose aim is to bring the joys of snow sports to all people. 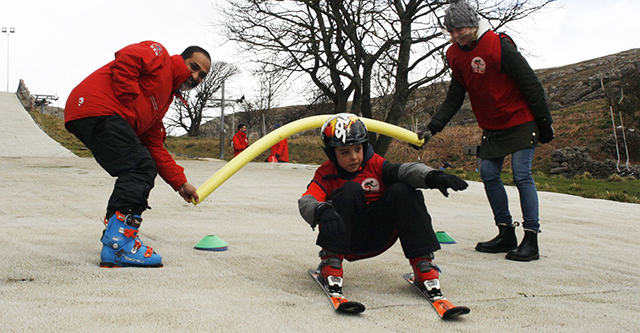 We train volunteers and work with disabled people on dry ski slopes in Wales. Specialised equipment is used where necessary with helpers being specifically trained in its use. We are always looking for helpers whether you are able to ski or not. On the social side, we have Christmas parties and summer BBQ’s, always with an emphasis on having FUN! In doing so, people develop confidence, fitness and social skills, which improves their quality of life. 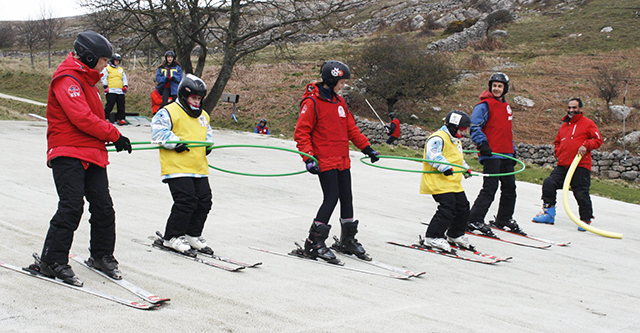 It also gives the volunteer the opportunity to improve their skiing and meet new friends. 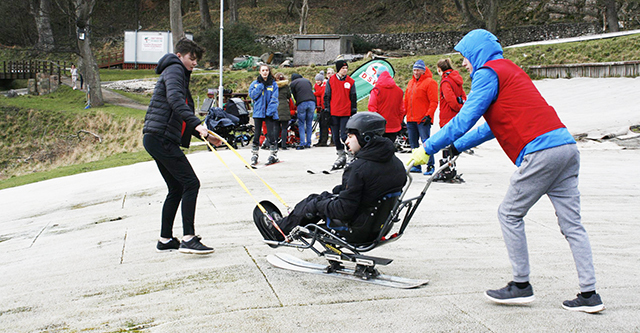 In 2014 Disability Skiing Wales became a Centre of Excellence, further demonstrating our dedication and commitment to providing accessability to all who are interested in skiing. 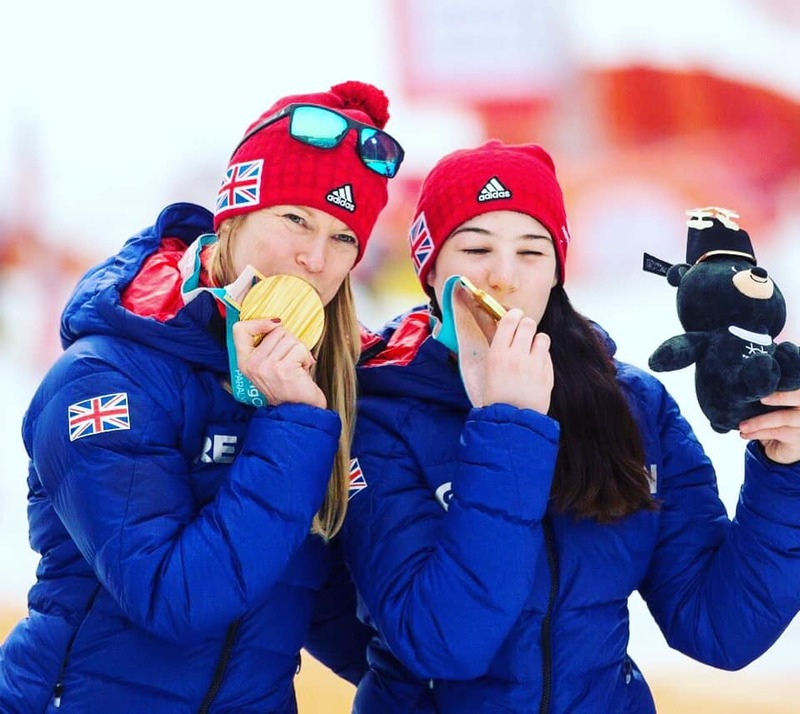 In 2017 Menna Fitzpatrick the Gold Medalist in Paralympic skiing, became our Patron and President.